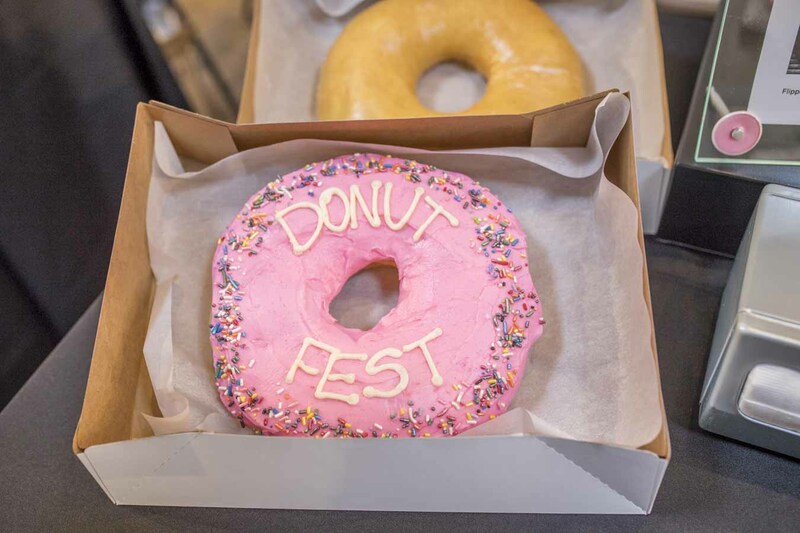 The sugar buzz has finally ended and now it’s time to take a look back at the inaugural Columbus Donut Fest. There was a lot to love at Columbus Donut Fest. 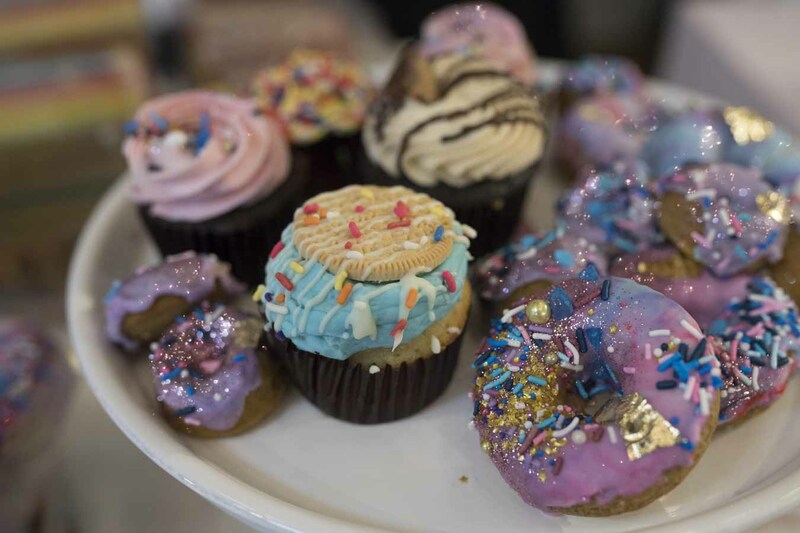 From the epic treats to the neverending energy of the volunteers, it was a total celebration of something we can all agree on: Donuts are freakin’ amazing. Here are some of our favorite moments! Here at @columbusdonutfestival trying our darndest! 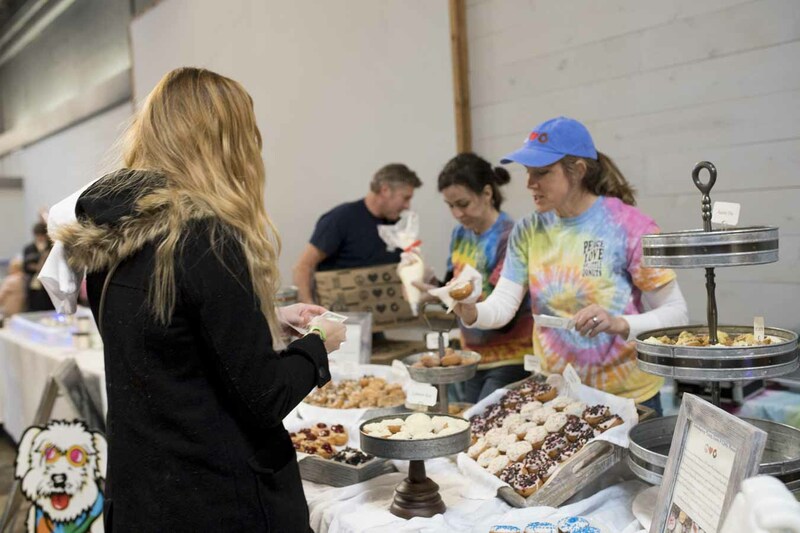 To view the full gallery of photos from Columbus Donut Fest, please click here.